Eminem Announces Australian & Nz Tour! 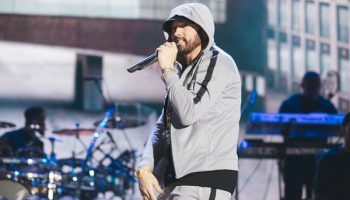 – Spotlight Report "The Best Entertainment Website in Oz"
Eminem Announces Australian & Nz Tour! 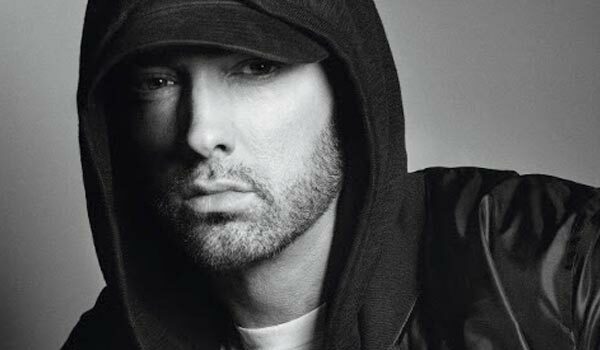 Rumour: Eminem might announce a show Brisbane!